This month, Amsety is challenging you to make small changes to support your health – we are calling it swap season! “While complete diet makeovers can be overwhelming, focusing on small simple changes makes healthy eating more manageable and sustainable over the long term“, says Kelly Pritchett, RD, Ph.D., a spokesperson for the Academy of Nutrition and Dietetics. 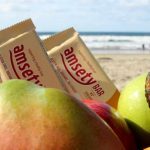 From nutrition over exercise to lifestyle, Amsety will bring you suggestions to improve your daily habits. 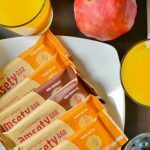 Amsety will show you easy health hacks to add into your daily routines to make health fun. 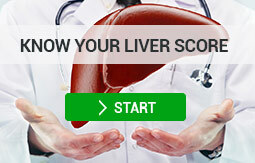 Give your liver a health boost by making simple lifestyle changes! 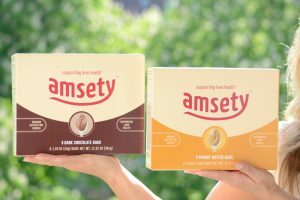 Join Amsety’s Swap Challenge this February! Follow us on Facebook to learn more about simple nutrition switches and fitness bits to sneak into your day. One little month of small changes can have big results. Are you up for it? Take on the challenge and participate!